Writers and their blocks, I tell ya’. Seems as soon as we’ve broken through the writer’s block and put plenty of words to the page, it’s time for the chopping block where we cut ‘em all out again. The only thing harder than writing is editing. Personally, I kind of like the rewriting, most of the time it’s easier to fix something than to finish it. But there’s a lot I don’t know, grammar and punctuation, formatting and such, and those things have to be addressed. 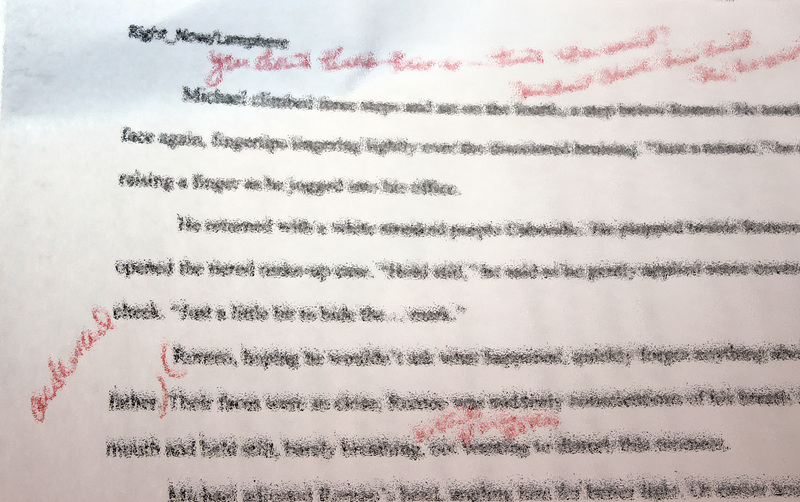 Story edits are part of the process, too, and the changes are not always obvious to us. That’s where it gets really difficult. Other people read your stuff and suddenly it’s not just your manuscript on the chopping block, but also your head and heart. Unless you’ve experienced it, then it’s a tad understated. It’s really hard to put your stuff out there, to open yourself up to criticism. And let me be clear, that’s what you’re doing. You don’t share your work for skirt-blowing. Compliments are awesome, but they don’t make you a better writer. Constructive Criticism, an important term for BOTH parties to take seriously, lends itself to improvement. You need another pair of eyes to tell you what’s NOT on the page. We wrote it, we know what it says! Sometimes what it says is that you’re all up in your head and not grounded on the paper. I’ve been around this block, participated in many critique groups on several levels. I’ve attended classes and sessions, I’ve even been part of a panel that led a critique workshop. 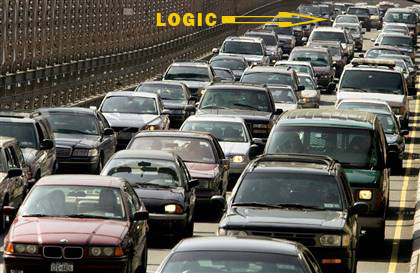 I may know the ins and outs and how-to-do-its and receive-its and yada yada yada, but when it’s your pages, emotions lead and logic gets stuck in traffic on the Jersey bridge. First– Rejection of change. The initial response to all that red ink is visceral. A punch to the gut, a rise in the bile, a creeping flush. Who do these readers think they are?! Pffft. That’s perfect! Uh, hello, weren’t you paying attention to the words on the page? Third – Development of change. These are the building blocks of progress. Improvement on some level is always the end result. Even if you disregard the suggestions, you are more familiar with your work now. This experience has influenced you. You’ve seen it through someone else’s eyes, read it through someone else’s mind. You have a better understanding of your strengths and deficits and most importantly of your story. 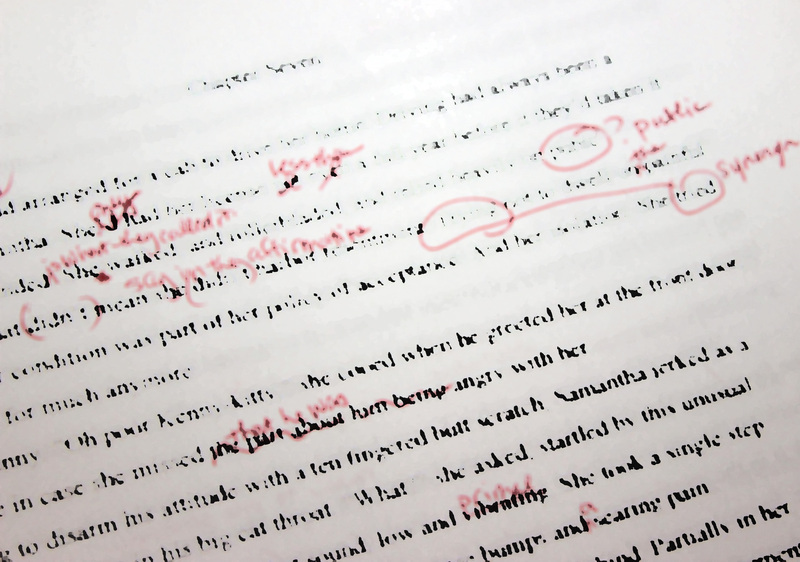 Editing is a procedure that runs much deeper than red ink. But you can do it! I can do it! Chop! Chop! The pain is part of the process and in the end, we’ll be glad we did it.